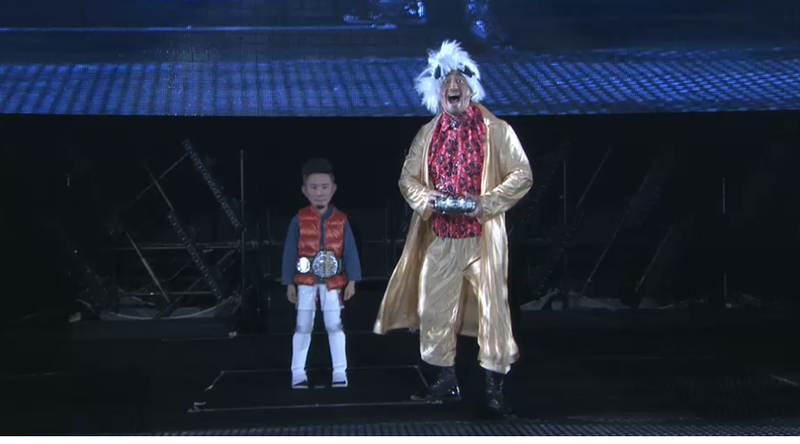 This entry was posted in New Japan Pro Wrestling and tagged Hiroshi Tanahashi, KUSHIDA on January 29, 2019 by TJ Hawke. 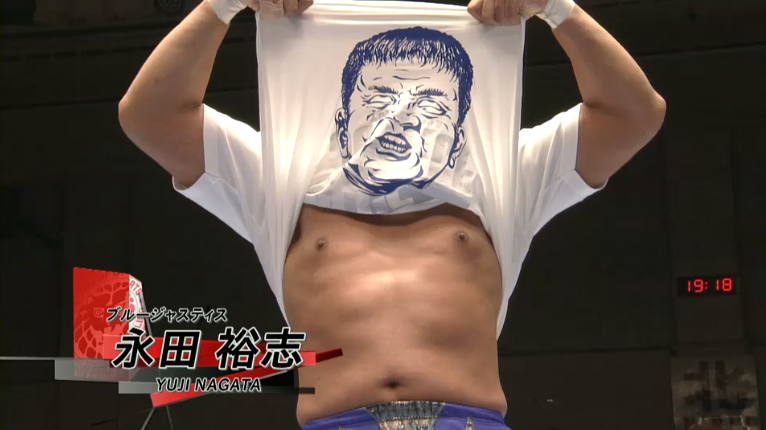 This entry was posted in New Japan Pro Wrestling and tagged CHAOS, Hirooki Goto, Jeff Cobb, KUSHIDA, Tomohiro Ishii, Will Ospreay, Yuji Nagata on January 5, 2019 by TJ Hawke. 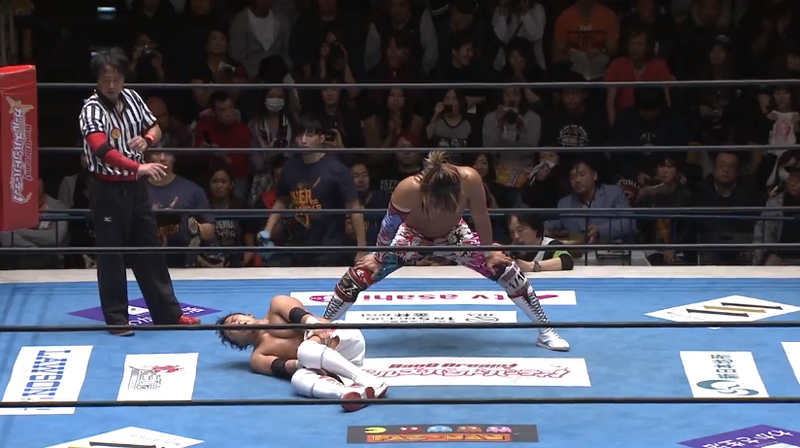 This entry was posted in New Japan Pro Wrestling and tagged KUSHIDA, q, Taiji Ishimori on January 4, 2019 by TJ Hawke. 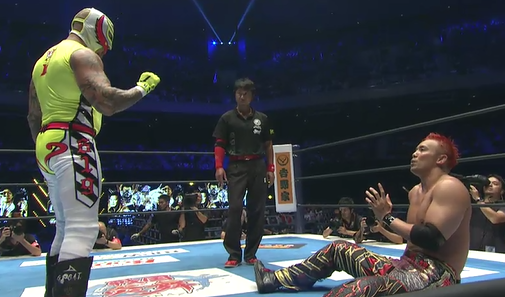 This entry was posted in New Japan Pro Wrestling and tagged CHAOS, Kazuchika Okada, KUSHIDA, Rey Mysterio, Ryusuke Taguchi, Sho Tanaka, Yohei Komatsu on August 12, 2018 by TJ Hawke. 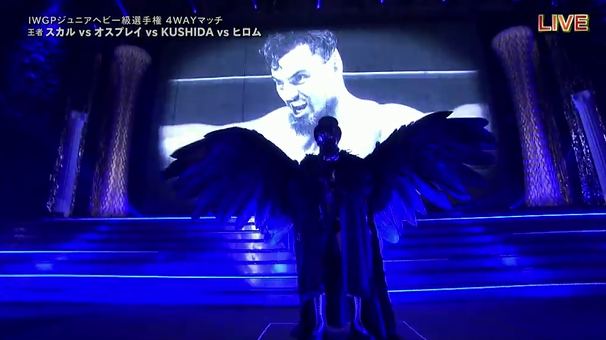 This entry was posted in New Japan Pro Wrestling and tagged Kamaitachi, KUSHIDA, Marty Scurll, Will Ospreay on January 4, 2018 by TJ Hawke. 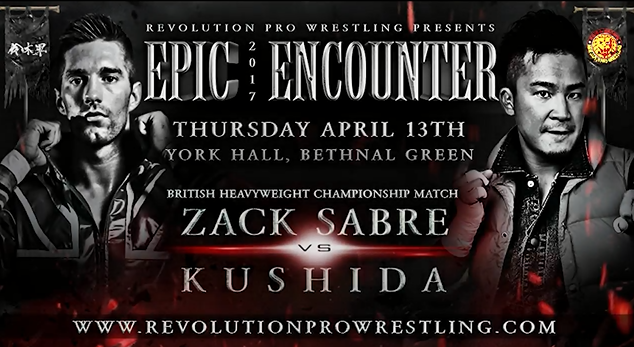 This entry was posted in Revolution Pro and tagged KUSHIDA, Zack Sabre Jr. on April 13, 2017 by TJ Hawke. 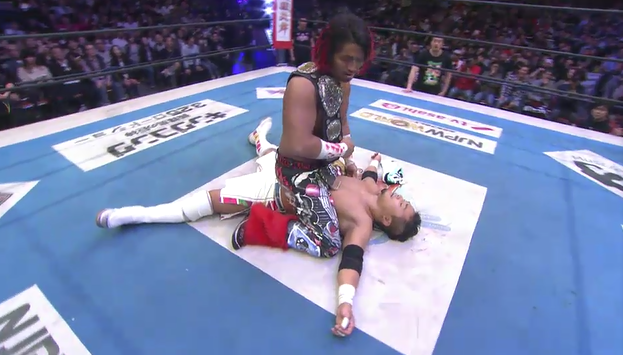 This entry was posted in New Japan Pro Wrestling and tagged Kamaitachi, KUSHIDA on April 9, 2017 by TJ Hawke.